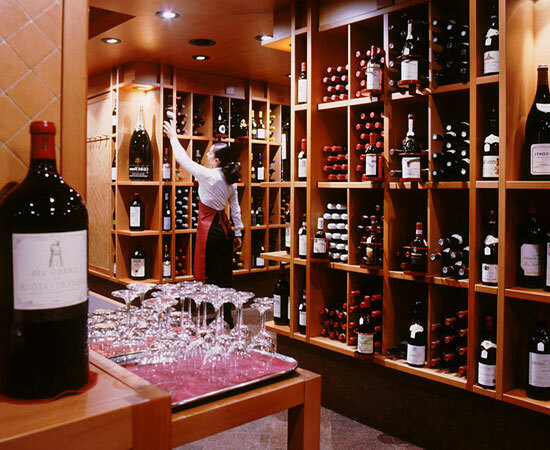 The story of Peck, a reference point in good food and wine for gourmand all over the world, began in 1883. It was in Milan - at that time seen as the “economic capital” of Italy - that Franz Peck, a resourceful salumi maker from Prague, decided to open a workshop of German-style cured and smoked meats in Via Orefici 2, with the ambition of turning it into the most successful deli shop in town. In no time, Peck achieved his goal, becoming one of the city’s cult locations. 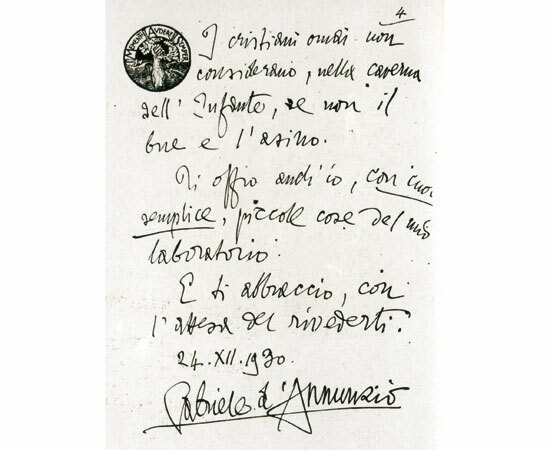 In 1890, the workshops were extended and modernised and Peck became an official supplier for the Italian royal household thus gaining many prestigious customers in the country. Entrepreneurship, management skills and initiative in the field of interpersonal relationships were the ingredients that made its success possible. 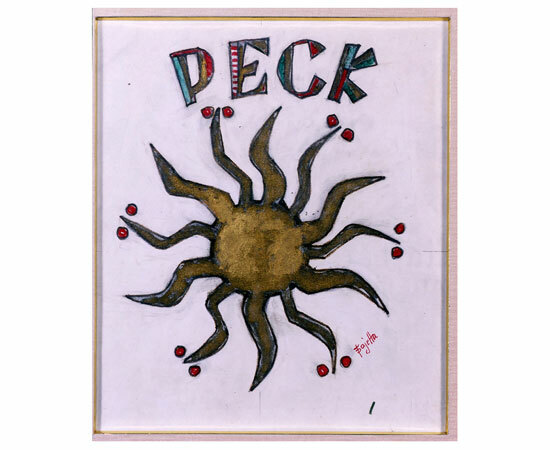 At the beginning of the century, right after the end of WWI, Peck sold his business to Eliseo Magnaghi, intellectual and entrepreneur, who gave the shop a new direction. 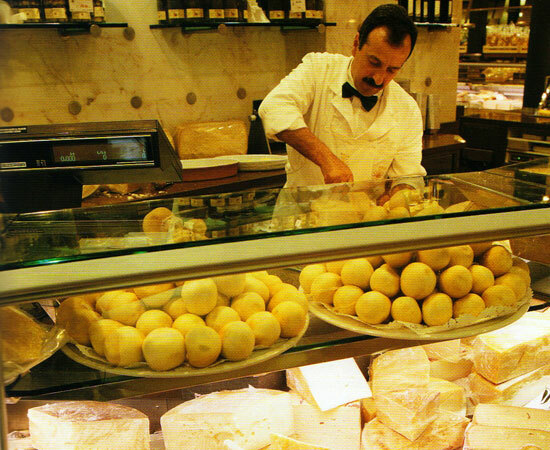 In 1912 Peck moved to Via Spadari, its current location, and introduced a new range of products: fresh and stuffed pasta and ready-made dishes, alongside the classic cured meats, paved the way for a long, always careful pursuit of excellence. 01 The interior of the original shop in Via Orefici 2. These were the years of Peck’s cultural revolution. Ideal location for prestigious private events, Peck started the tradition of inviting leading political and institutional figures, together with important clients, friends and intellectuals. 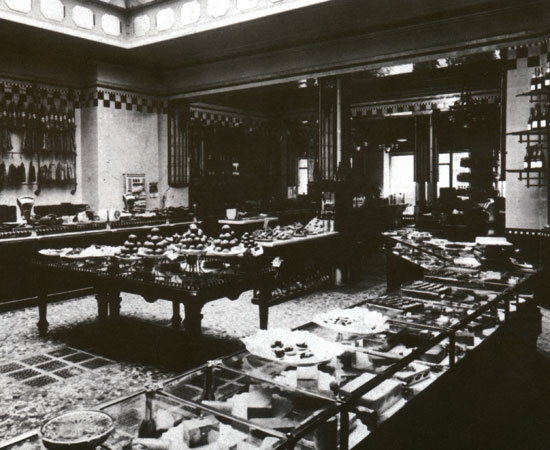 The 30s saw the founding inside the shop of the “Sbafing Club”, (i.e. 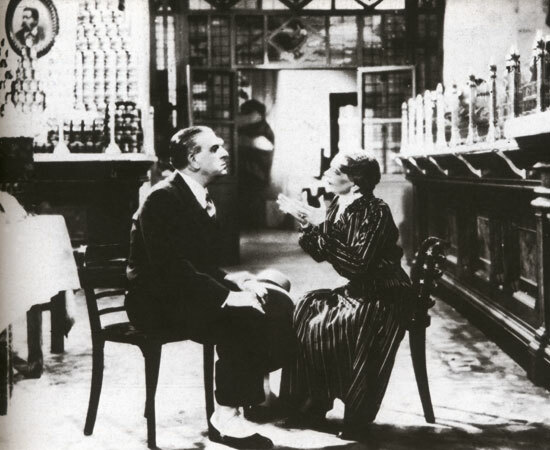 “dine for free” Club), a group whose name well represents the association’s carefree spirit, bound together by the most brilliant members of Milan’s cultural élite, such as Dario Niccodemi, Arnaldo Fraccaroli, Renato Simoni and, above all, the great poet Gabriele D’Annunzio, a regular at the shop. WWII left the city in ruin. It seemed to be the end of everything, but it was the start of a new period of urban and social changes and transformation. 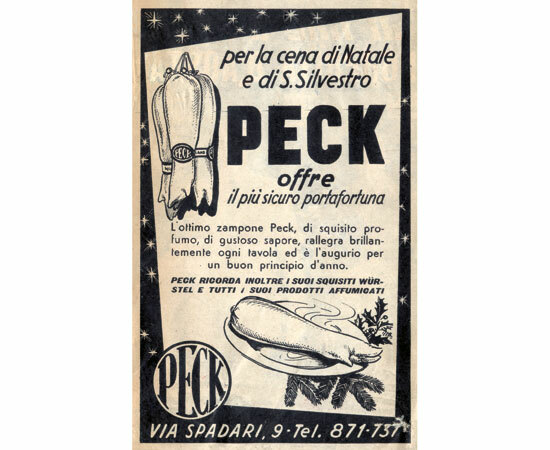 Having survived the tragic days of bombing, Peck kept flaunting its tempting shop windows on Via Spadari, since 1956 owned by the Grazioli brothers. Experienced entrepreneurs and owners of one of the city’s most successful restaurants, Giovanni and Luigi changed the business direction introducing hot meals, takeaway delicatessen and gourmet sandwiches, and widening the product offer. Lunch break culture began to take root: rather than using company canteens many commuters preferred eating a sandwich at the bar, maybe over a beer. Peck also launched the first communication strategies on the main newspaper of the time. Experimentation, innovation and the will to reach new customers were the keys to the success of the Stoppani brothers, who had succeeded the Grazioli in 1970. Experimentation, innovation and the will to reach new customers were the keys to the success of the Stoppani brothers, who had succeeded the Grazioli in 1970. Sons of a grocer, with the strength of years of study and experience, the new owners widened the offer, which now included deli specialities, cured meats, cheese, meat, bakery, patisserie and an impressive wine shop. 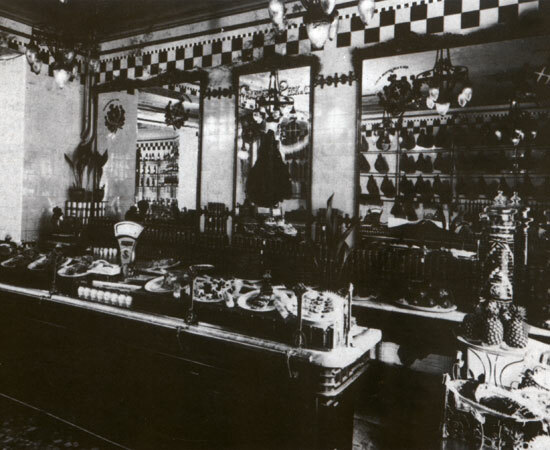 At the turn of the century, with a consistent renovation plan Peck quadrupled its sales area; the three shops located on the streets adjacent to via Spadari (Rosticceria, Casa del Formaggio e Bottega del Maiale) merged on the ground floor and an elegant tea room opened on the first floor. 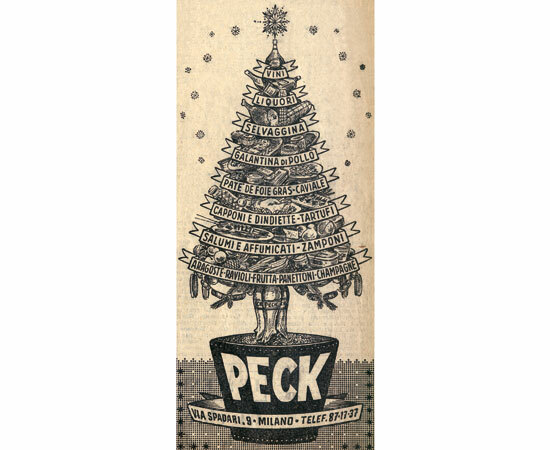 In 1986, Peck launched the collaboration with the Takashimaya group, historic Japanese department store chain, opening the first sales point abroad. 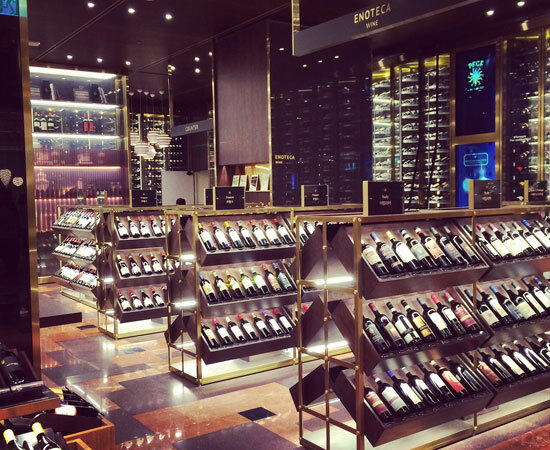 In line with the expansion in the East, alongside the opening of 21 stores in major cities of Japan, Peck landed in Taiwan in October 2004 and in Singapore in 2007. Meanwhile, in 2001 Peck Italian Bar replaced the old Rosticceria on Via Cantù 3. In April 2013, the brand was acquired by Pietro Marzotto, a successful Italian entrepreneur with international expertise and a great connoisseur of the food industry. 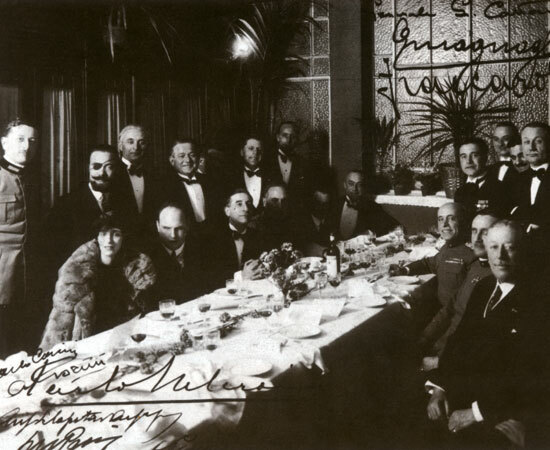 The Marzotto family laid the foundation for the development of Peck of the third millennium: from the historic Milanese shop and reference point for high-quality food and wine industry to fine food and restaurants brand in the major international cities, synonymous with the excellence of Italian taste and cuisine. One of their goals was to renovate and widen the offer in order to meet the different needs of a more and more conscious clientele. 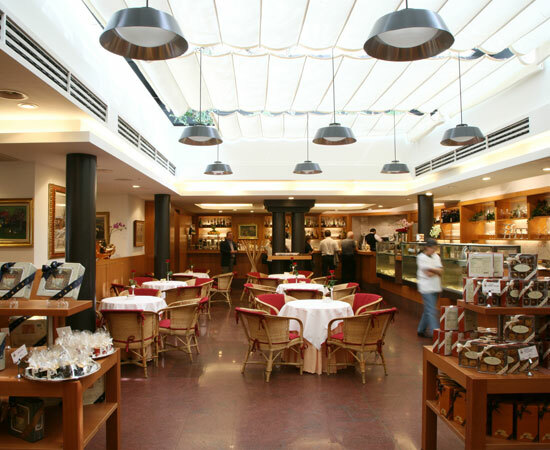 Under their guidance, Ristorante Al Peck opened in 2013 (replacing the tearoom on the first floor of the shop) and both a shop and a restaurant opened in Seoul in South Korea in 2014. 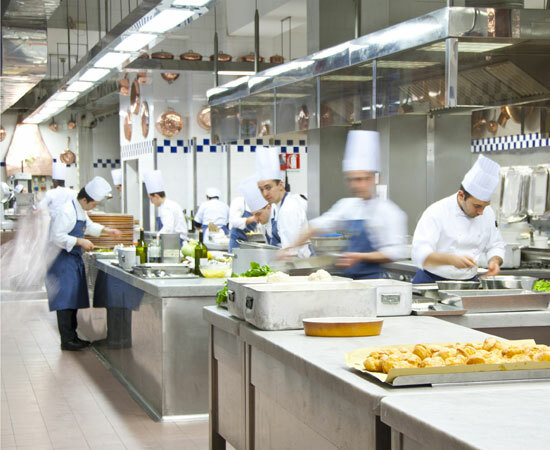 Peck represented the excellence of Made in Italy at Expo Milano 2015 as Official Restaurant of the Italian Pavilion, a meeting place for leading figures of the domestic and international political scene. 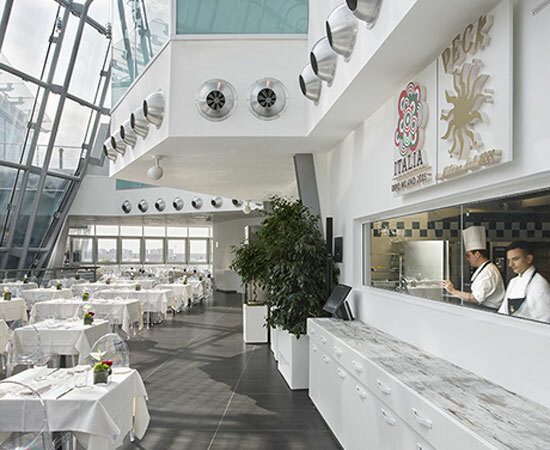 03 Official restaurant of Italy Pavilion at Expo Milano 2015. 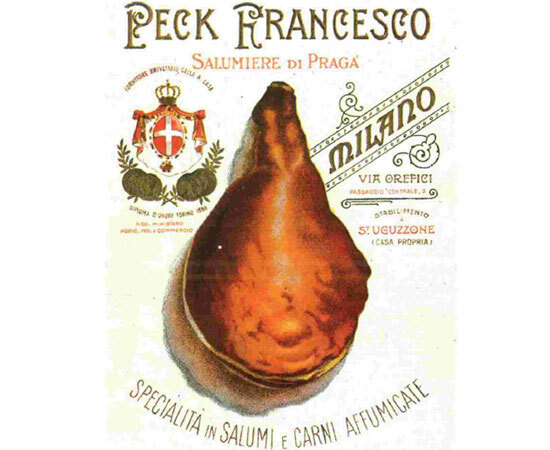 In line with times and changes in society, aware of new media, but always faithful to the solid professionalism of the salumi maker from Prague, Peck is still a symbol of Milan.